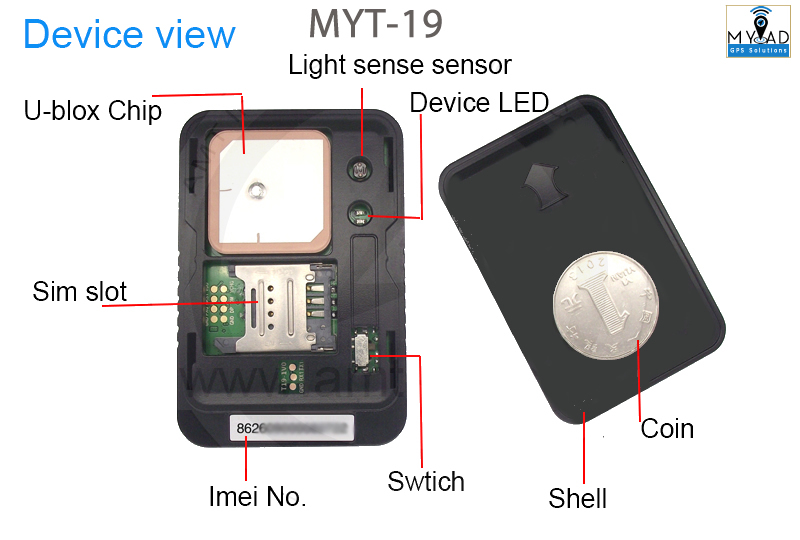 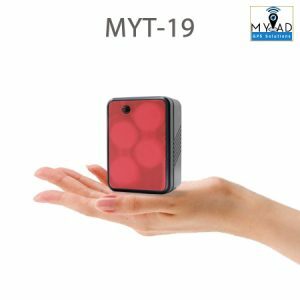 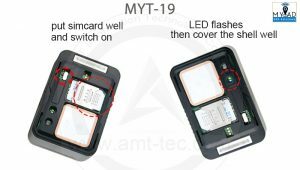 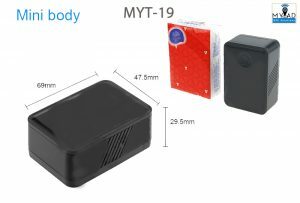 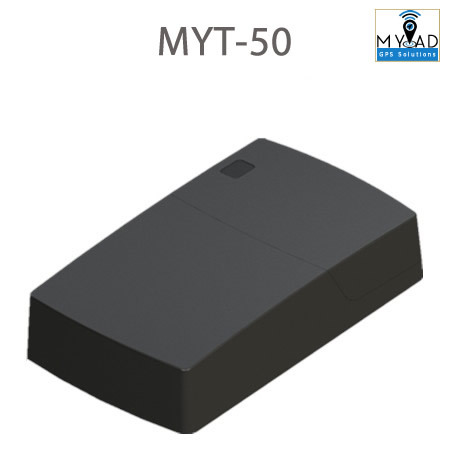 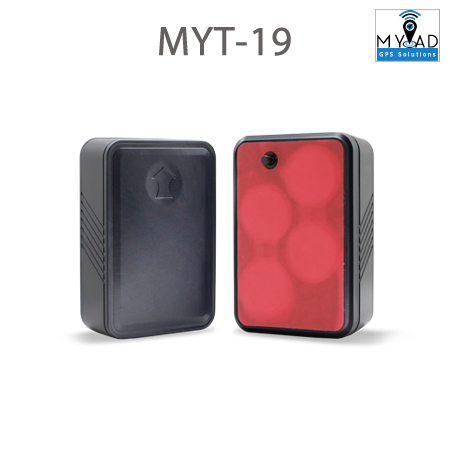 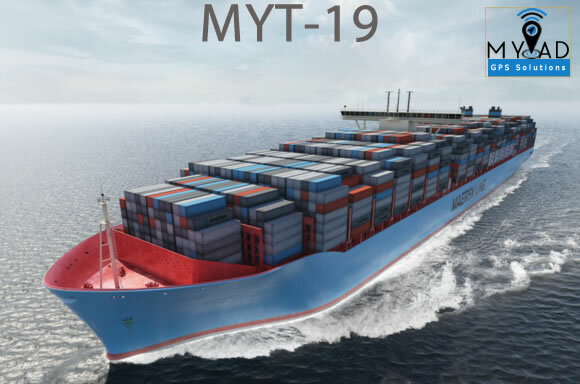 MYT-19 is a long-standby GPS Tracker , it can provide 3 years for users to position, track, and other functions. MT19H can be mounted on the objects with the super-cohesive magnetic built-in it. 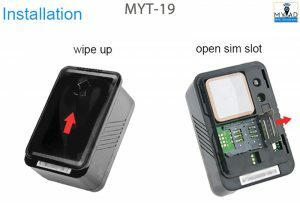 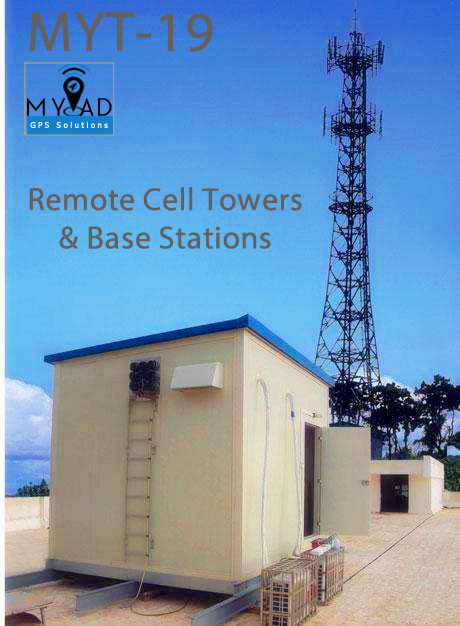 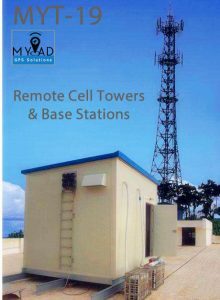 It is particularly suitable for monitoring the asset for many years, such as base station batteries, long-haul commercial vehicles, construction machineries, large equipments, and other high value items.